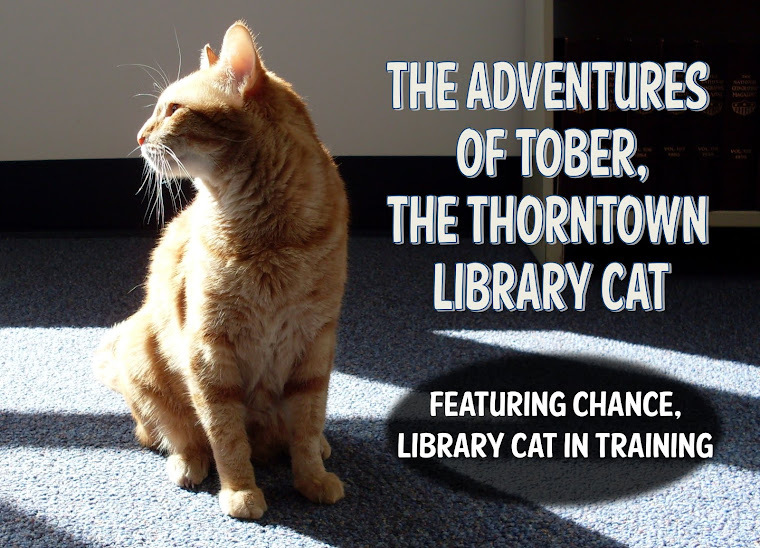 The Adventures of Tober, the Thorntown Library Cat: What I found out. 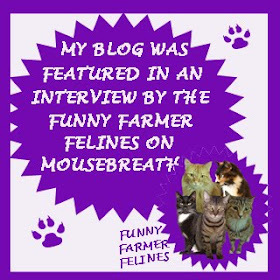 You guys, it has been so long since I posted on here that I almost forgot my Blogger password!!! Well, it's been a busy busy summer, but I won't waste time telling you about the robot, GBR4, who visited with children at the elementary school, or the awesome Snakes Alive! program (featuring Melvin) that had kids screaming in the meeting rooms, or the Water Show that ended with three soaking-wet librarians and 100 soaking-wet kids, or the action-packed carnival, or the visit from the Bubblemobile, or the Color Run, or the visit with our hometown heroes (police, firemen, and other emergency responders), or how visitors spelled the word R E A D in the library parking lot, or Super Summer Bingo, or the grand finale Geronimo Stilton Treasure Hunt (during which two HUMONGOUS mouses visited the library). 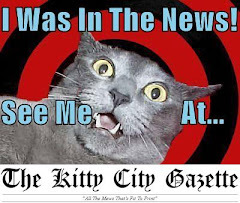 I also won't tell you about the really cool scratch-off tickets that the teens received for checking out books and movies, or the 123 bracelets that library visitors and staff made to send to Operation Gratitude, or the Thorntown Heritage Museum potluck, or our book discussions, Taste of Home programs, storytimes, lunch programs. . .
as the last person is leaving for the night, she will inevitably drop all of her things and stop to give you one last tummy rub before she leaves (after taking a photo, of course). I'm not sure which part of that sweet move does the trick. I mean, is it the front paw positioning? Or the "don't leave me" eyes? Or maybe that I flop down right where she's walking. . . I hope you all had really great summers. I had a fantastic summer filled with naps, nice visitors, belly rubs, and head scritches. 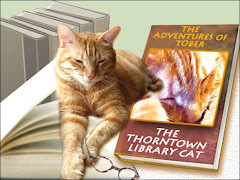 The only hiccup was when I went to my annual V-E-T check up at Thorntown Veterinary Clinic. I did have a "cooperative" attitude, yay me! The upside of fewer treats = more pettings. So I guess it's alright after all. How great to hear from you, Chance! 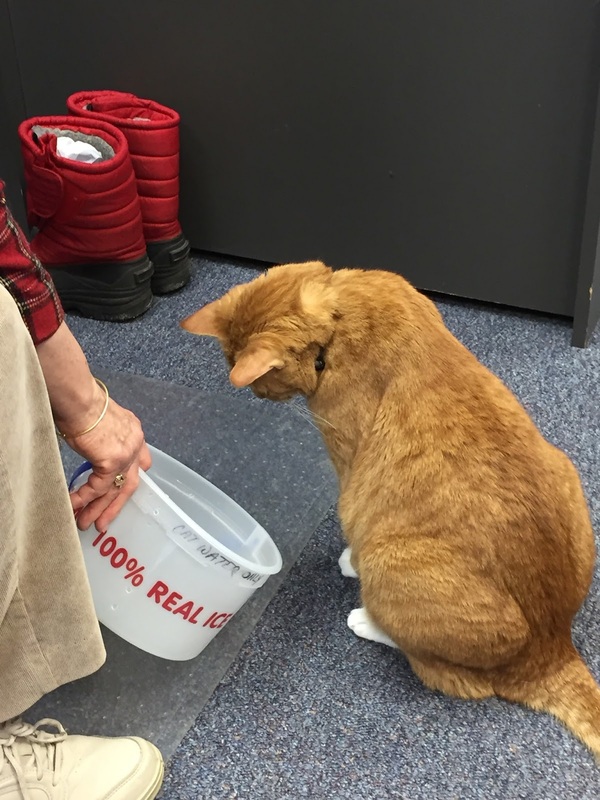 It sounds like you know what to do to keep your assistants under your paws. What a busy summer you have had, Chance! Since it's Tummy Tuesday, we'd say your handsome mancat tummy cannot be resisted! Chance, you had quite the summer at the library. It sounds like you enjoyed the events. As for the weight loss, nobody likes to diet, but we all want you to remain healthy. Remember, one good pet/scratch/cuddle lasts a lot longer than a single treat. While I'm sorry to hear about your diet, I'm glad you found a new trick. I must say I would totally fall for it every time too.. for me it is the paws. I'm so sorry I am so far behind reading your blog, Chance. It does sound like you and your staff had one very busy summer. I hope the water day was a warm one with all the soaking going on. As for the trick to get one last pet, I'd say it's that border-line sad face. I wouldn't be able to resist it.